1993 New York: Peter Blum Edition. A text by David Rabinowitch introduces the group of 12 woodblock prints of the same name, also published by Peter Blum Edition. Each print is reproduced in color on a full page. Edition of 600, 56 pages, 15 black & white reproductions, 22 color reproductions, softbound. 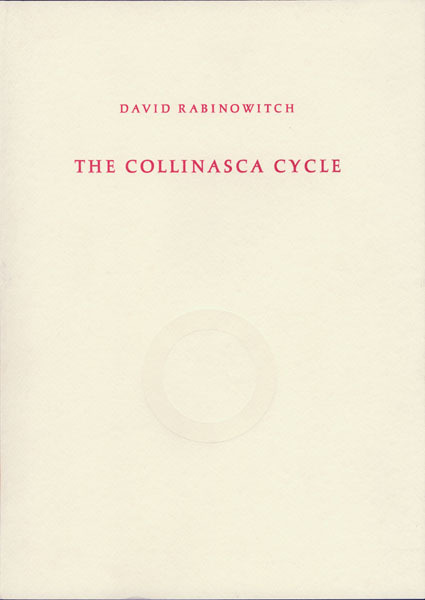 There is an edition signed by Rabinowitch available. Price upon request.